Welcome to St. Michael Parish: Looking To Be Nourished by the Word of God? Looking To Be Nourished by the Word of God? 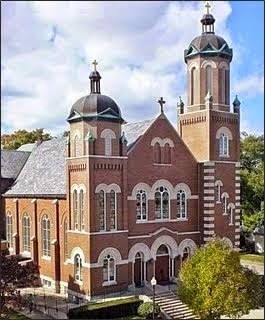 If you are looking for spiritual nourishment, Saint Michael Parish has it week after week. On Mondays at 6:30 p.m., a Women's Scripture Study Group meets at Opie's. On Wednesdays at 7 p.m., a second Scripture Study Group meets in the church basement.